Exclusive villas for people who only are looking for the best properties on the market. 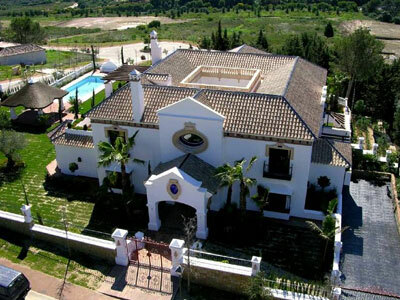 We list villas in Costa del Sol with a market value over five million euros. This is the start in the search for your dream estate.